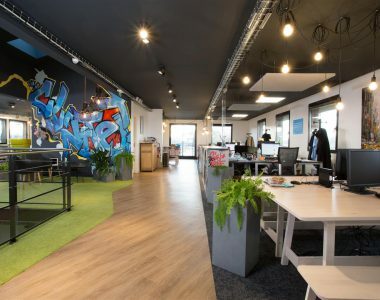 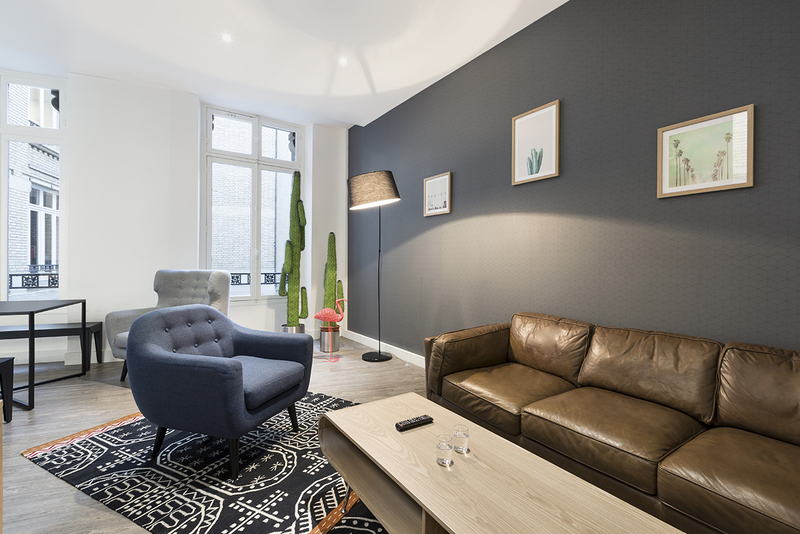 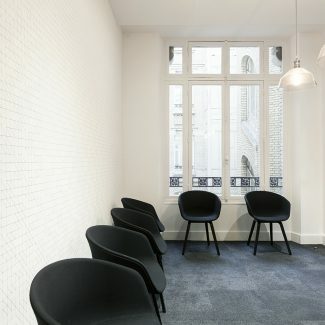 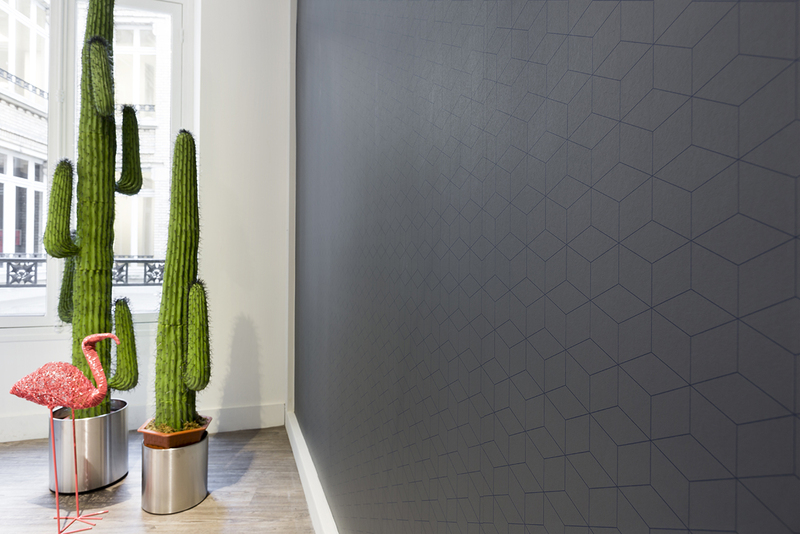 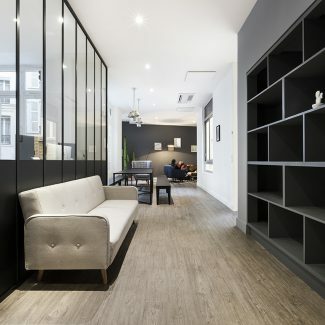 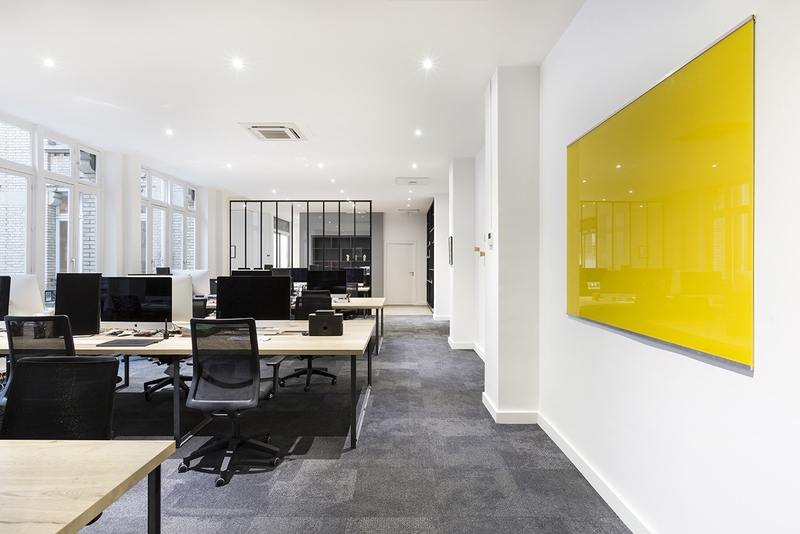 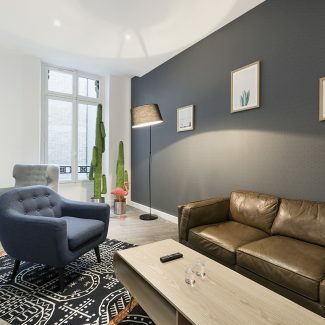 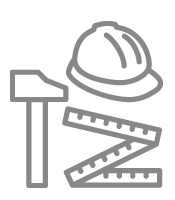 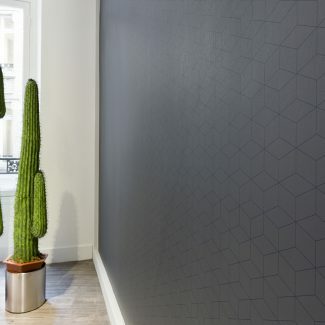 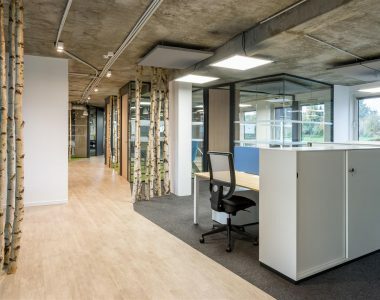 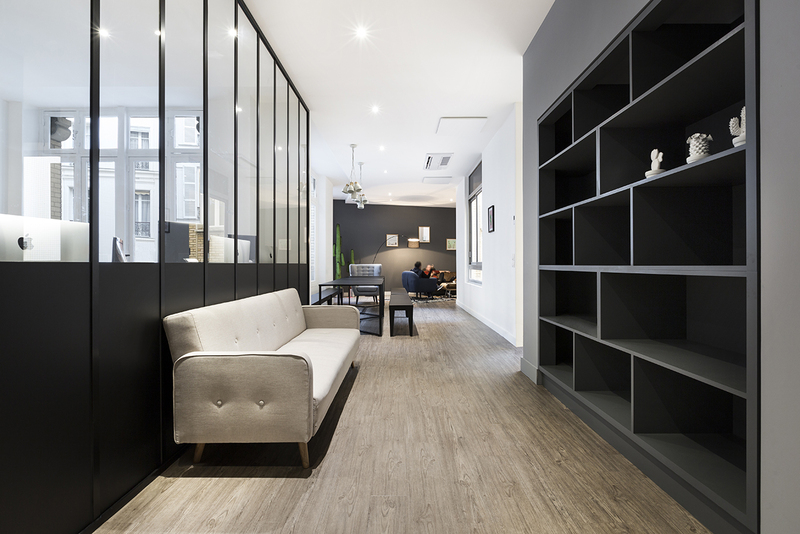 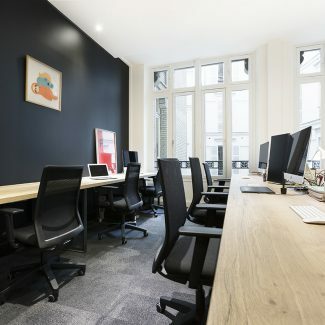 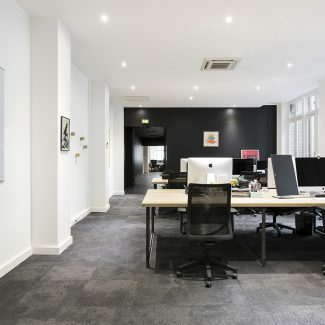 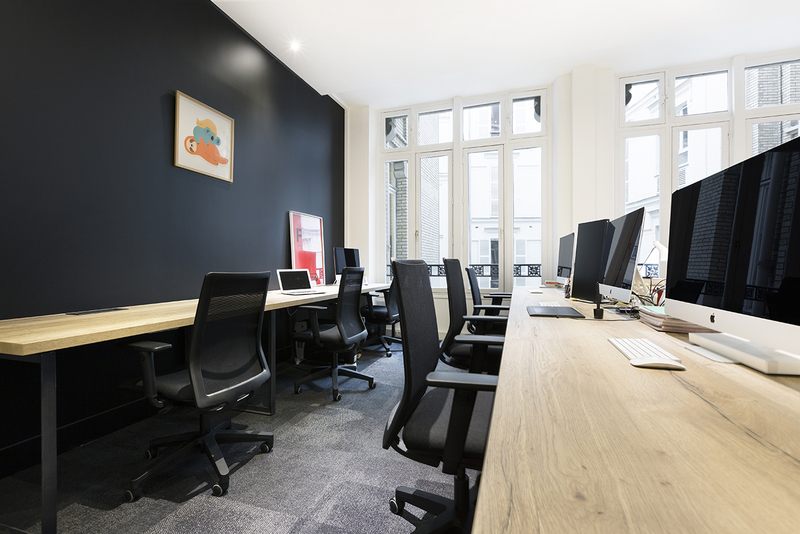 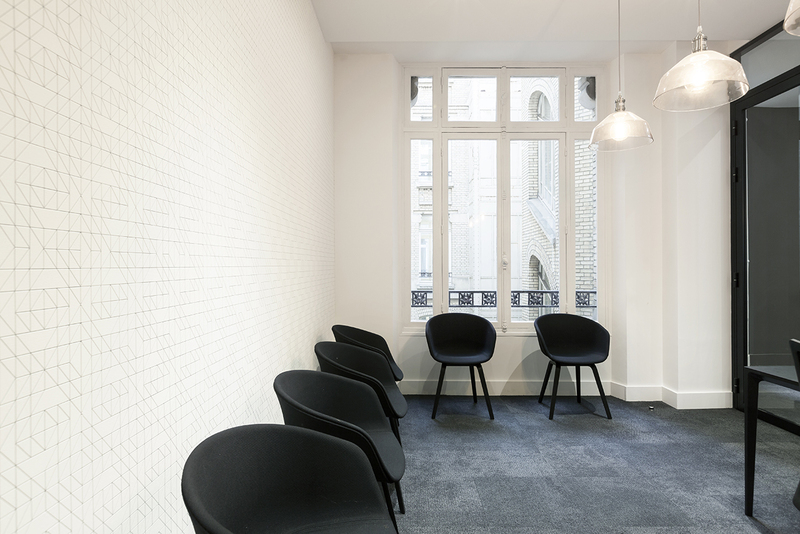 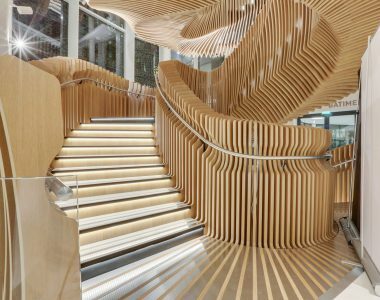 Blackpills, a young streaming platform, moved into the heart of the 8th arrondissement of Paris and chose Tétris to fit out the 250 m² of offices in the brand’s image. 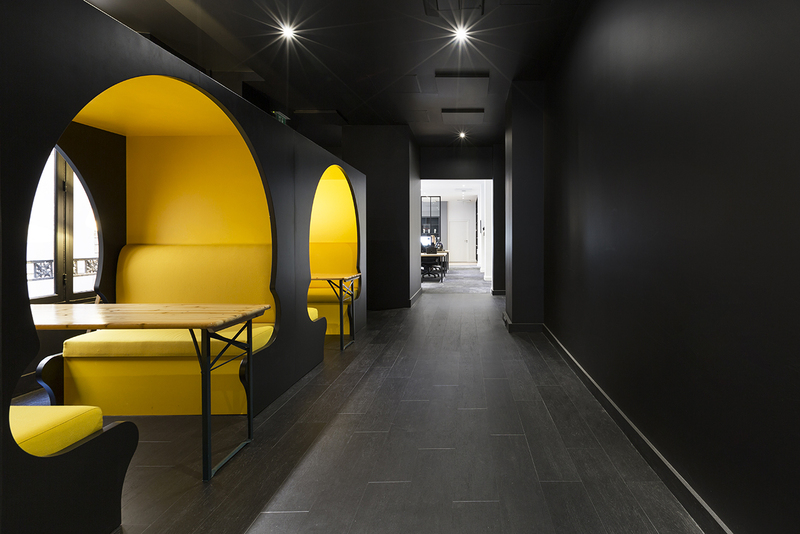 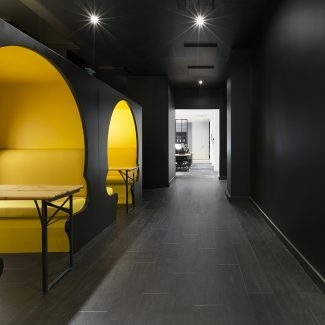 Playful yet professional, these offices feature solid wood tables made to measure by Tétris, and touches of yellow and black, the brand colours, which appear throughout the space. 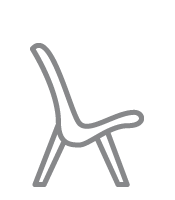 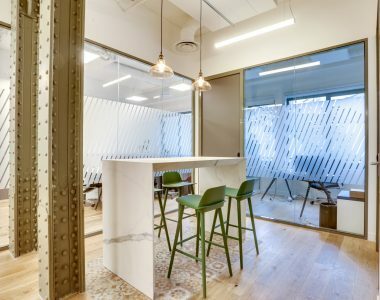 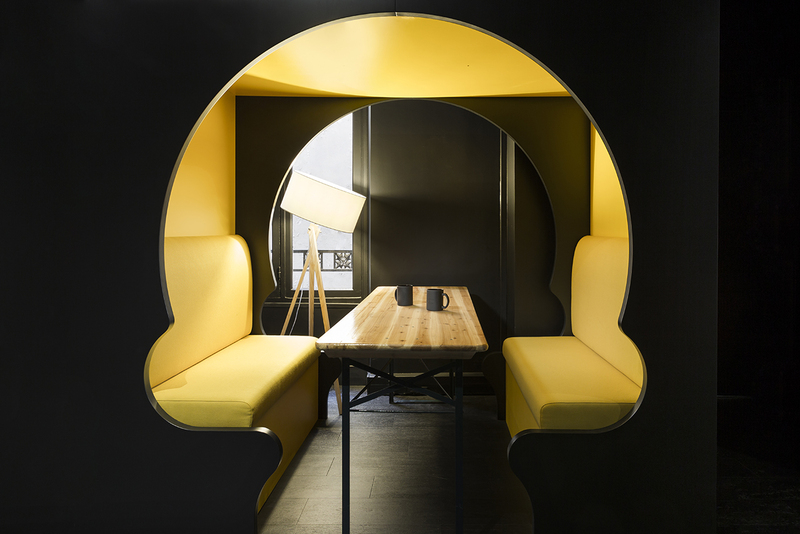 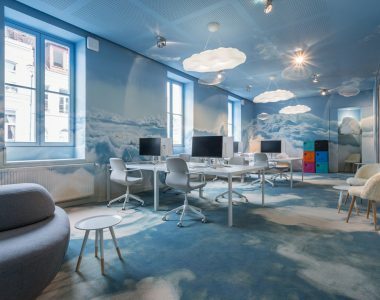 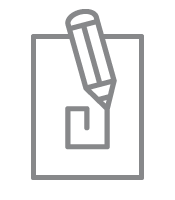 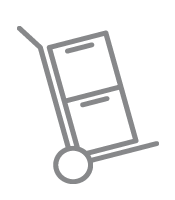 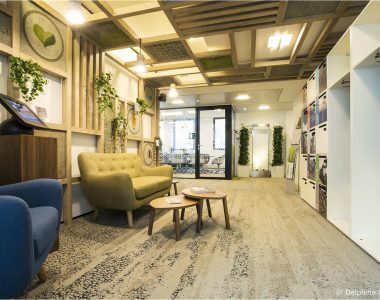 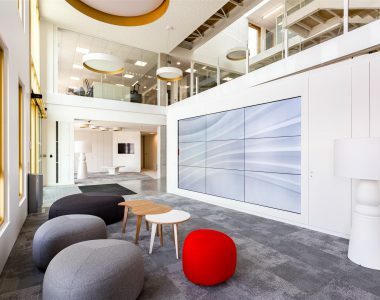 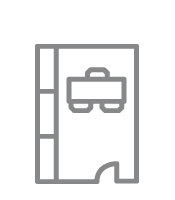 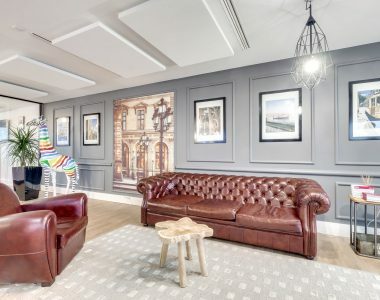 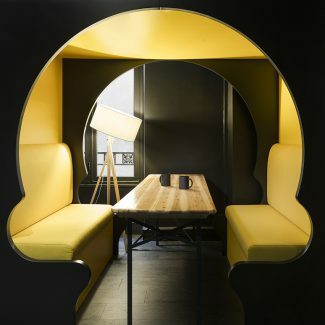 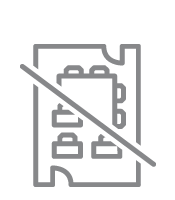 Several informal relaxation and breakout spaces divide up the office, particularly alcoves in the shape of skulls, designed to offer employees a space to get together face-to-face, or to spend some time with themselves.